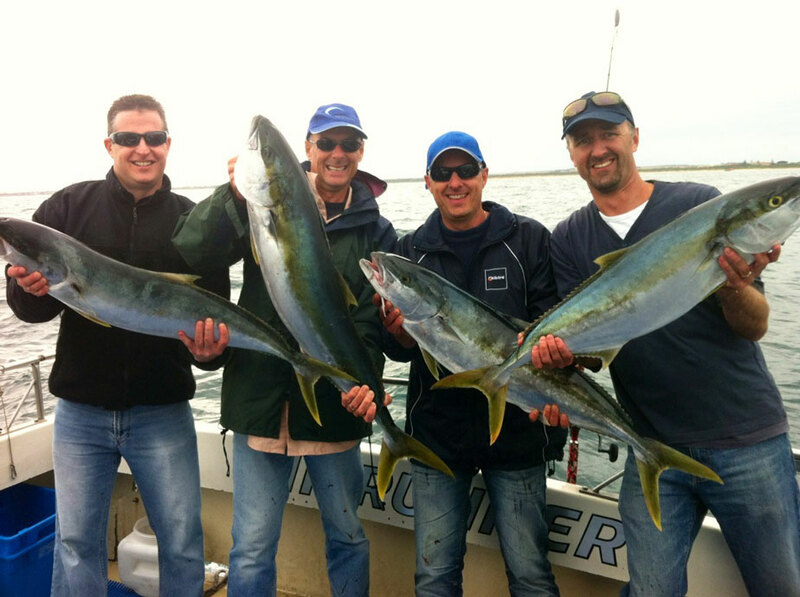 Queenscliff offers a beautiful and quaint seaside town, with historical buildings and a lively community atmosphere. 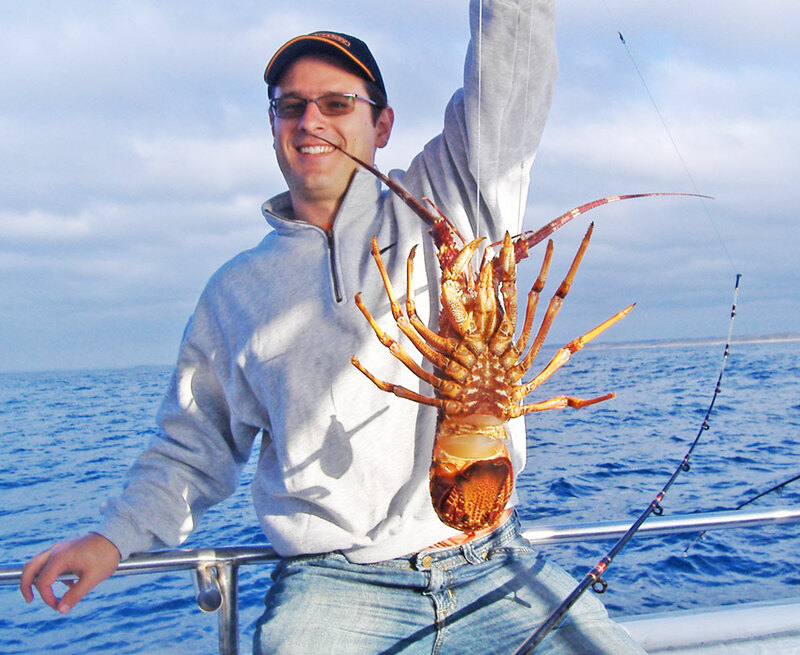 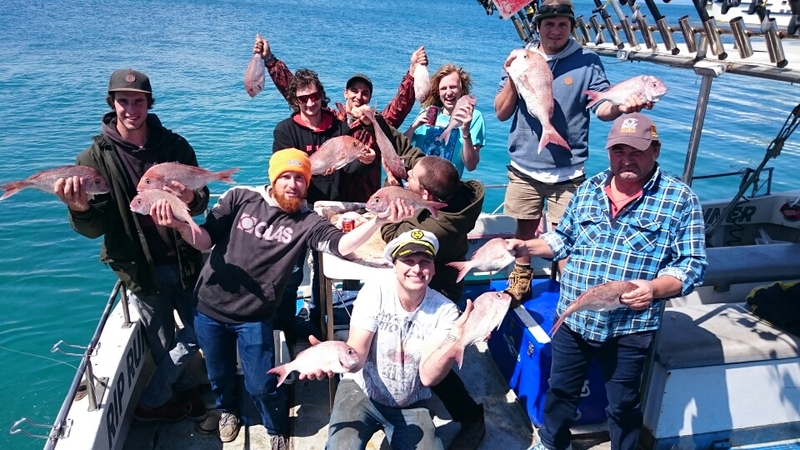 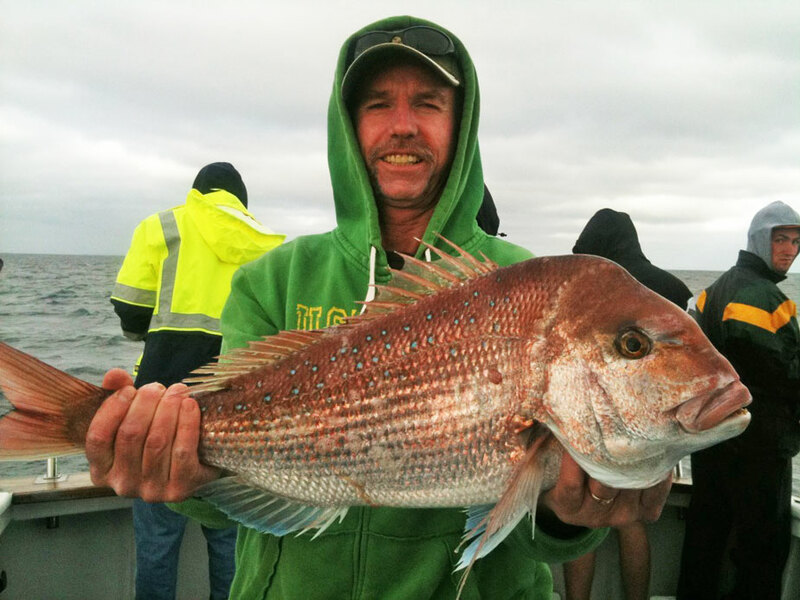 On the Bellarine Peninsula located just a short drive from both Melbourne and Geelong, there’s plenty to do around this coastal gem, especially if you’re a fan of fishing. 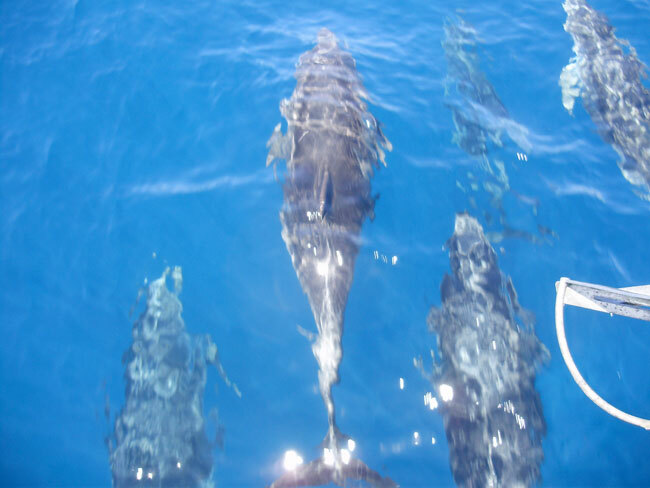 At Rip Charters, we provide a friendly and skilled crew and affordable rates for our charter packages, you’ll be sure to have a whale of a time on your fishing charter! 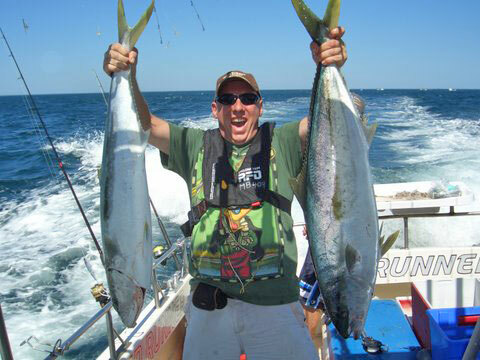 We have years in the industry, so we know what makes a fishing charter a trip to remember. 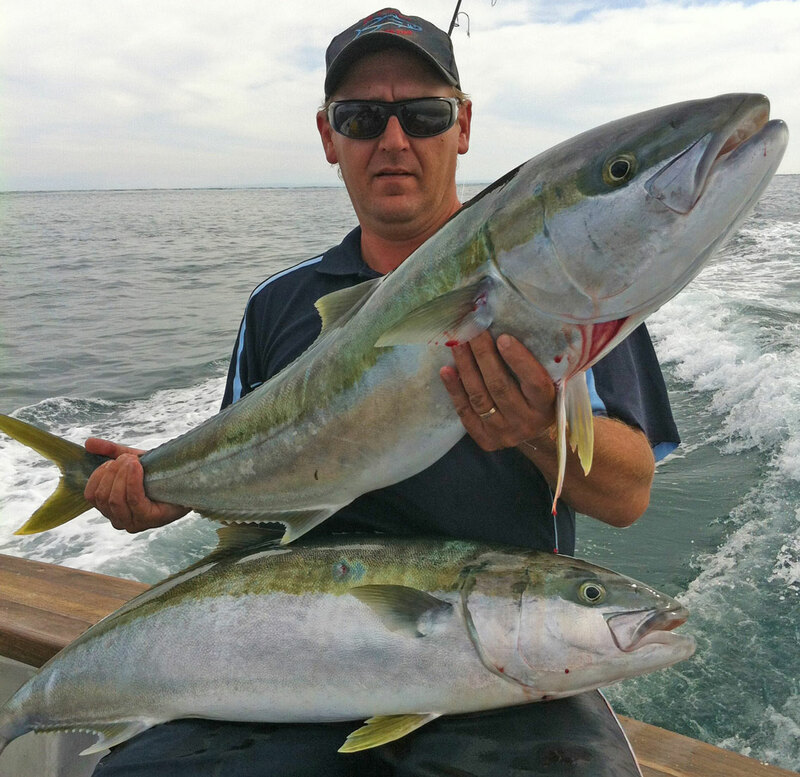 Whether you’re looking for something adventurous and thrilling or relaxing and serene, we can tailor our packages to cater to what you’re envisaging for your fishing trip. 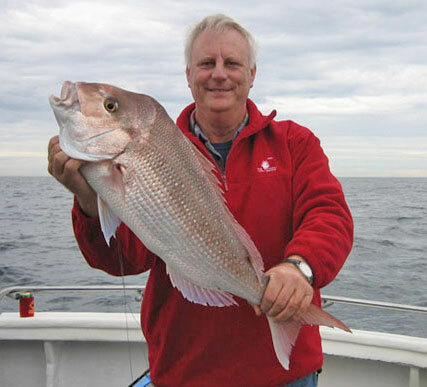 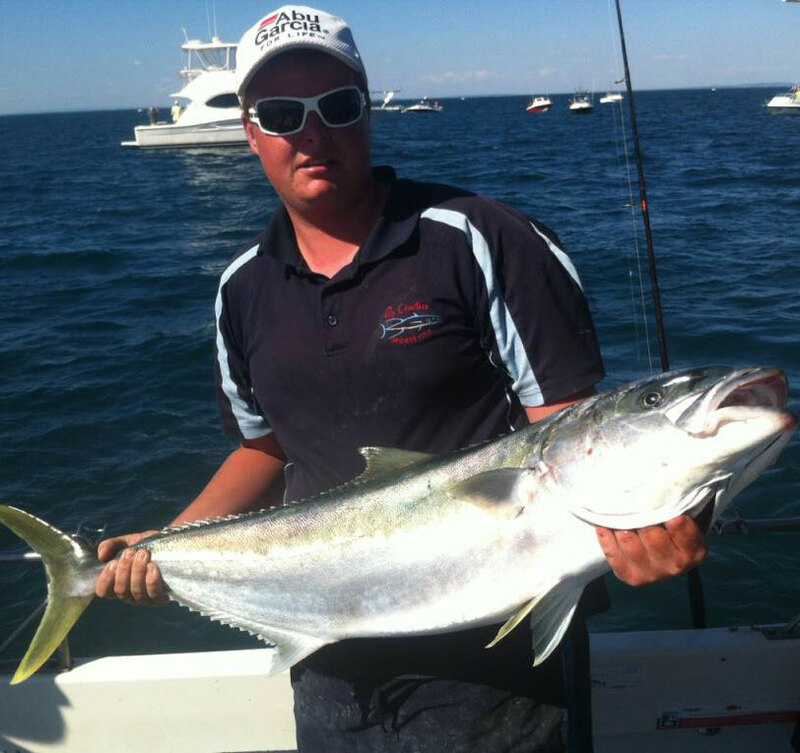 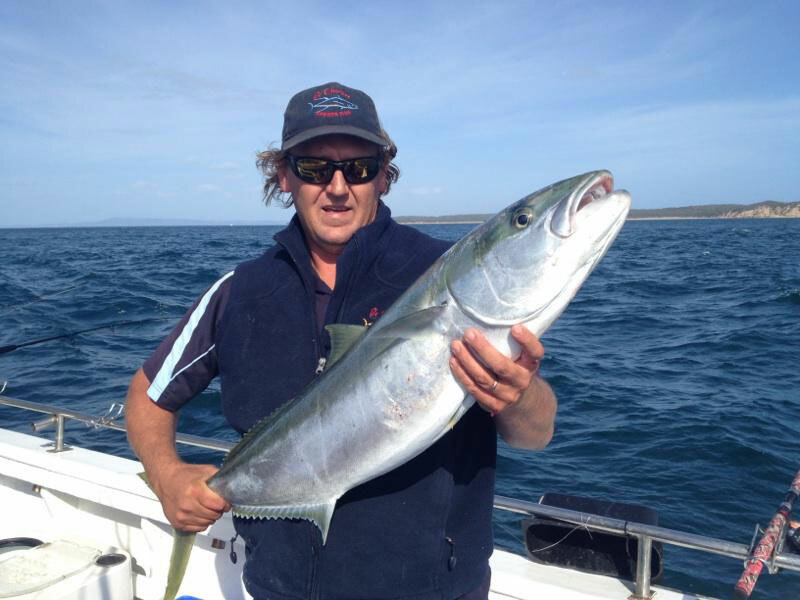 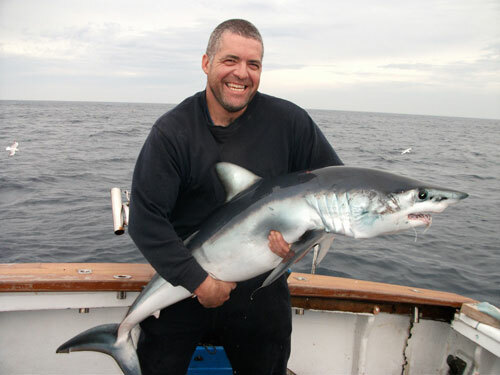 Our team are the most knowledgeable and experienced fishers in the area, so they know all the best spots to take your fishing charter off Queenscliff into Port Phillip Bay or Bass Strait. 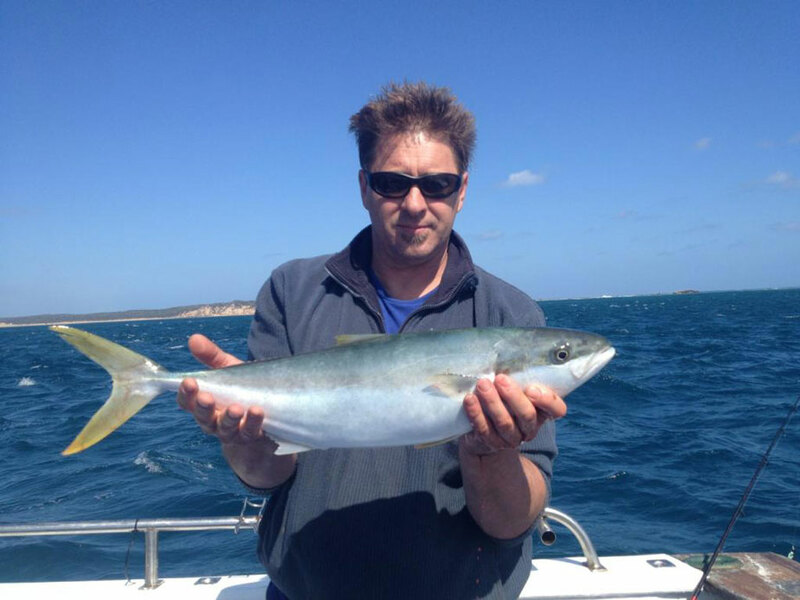 We can cater to individuals, private groups, bucks parties, school trips and more. 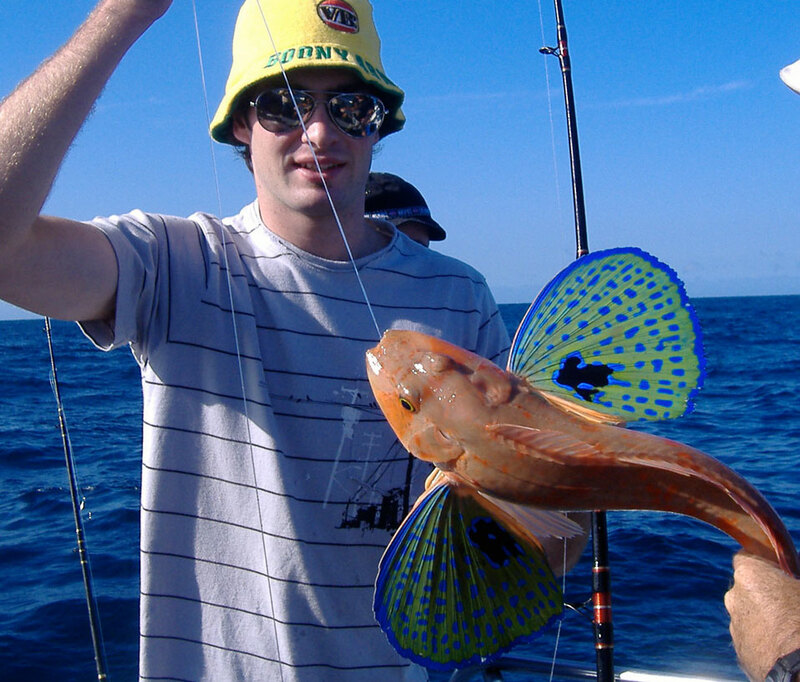 All quality gear on your charter is supplied, including rods, tackle and bait, so the only thing you need to worry about is trying to reel in that next big catch! 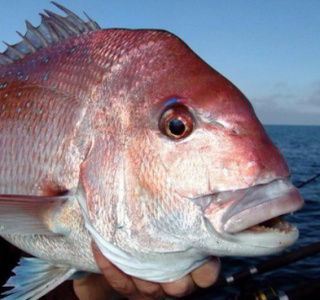 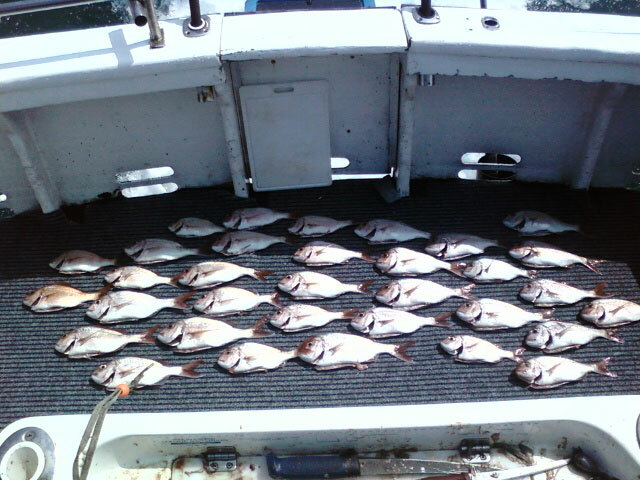 At Rip Charters, we know fishing. 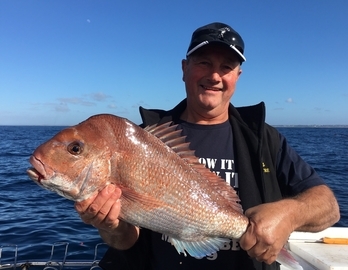 As well as charters off Queenscliff, we also offer fishing trip packages in the beautiful waters of Sorrento, located just across the bay. 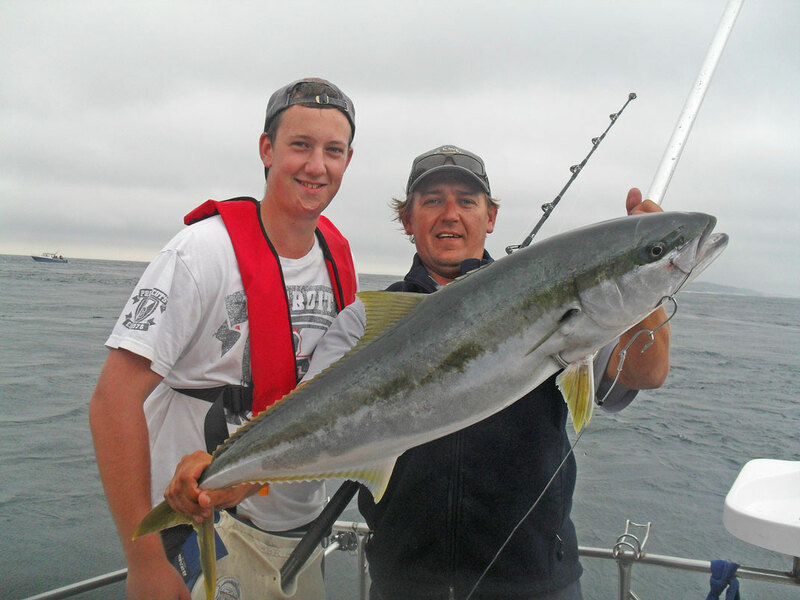 Don’t wait to book the fishing trip of a lifetime…get on board with Rip Charters today!